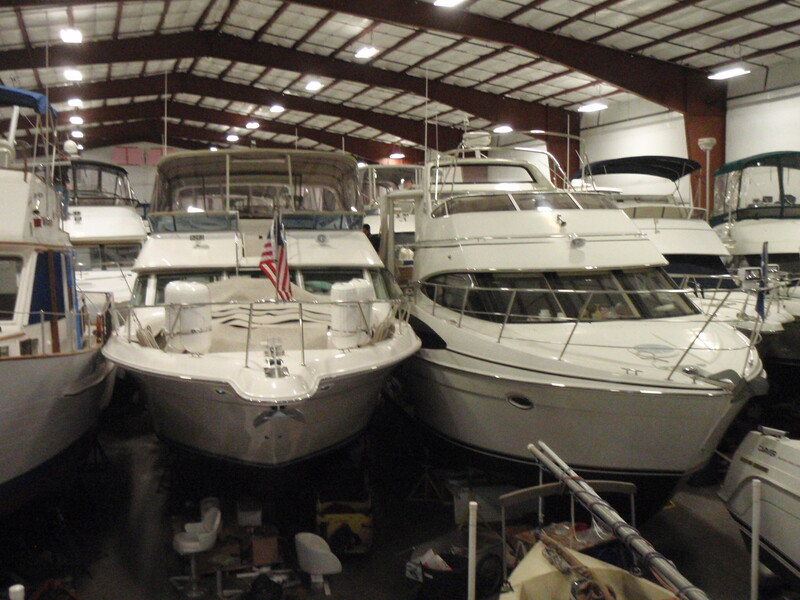 Barker’s Island Marina offers both outdoor and indoor heated storage for both powerboats and sailboats. 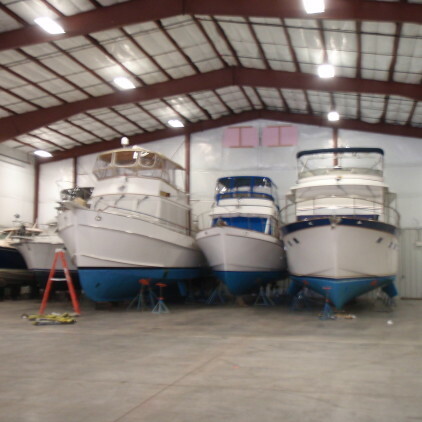 With our range of boat handling equipment we can easily handle boats stored on cradles or on boat stands, or your own trailer. 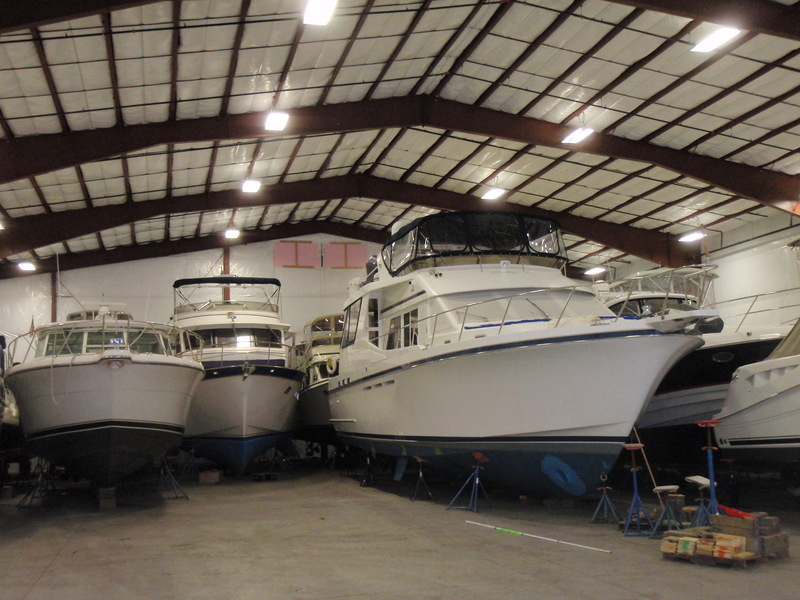 We offer complete winterizing services to properly protect your boat throughout the winter as well as shrink wrapping. 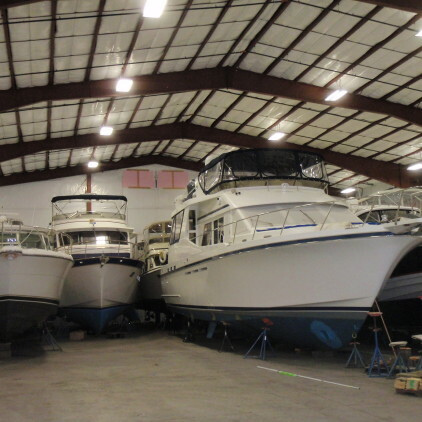 For those looking for indoor storage our 24,000 sq. ft heated storage building provides the ultimate storage option. 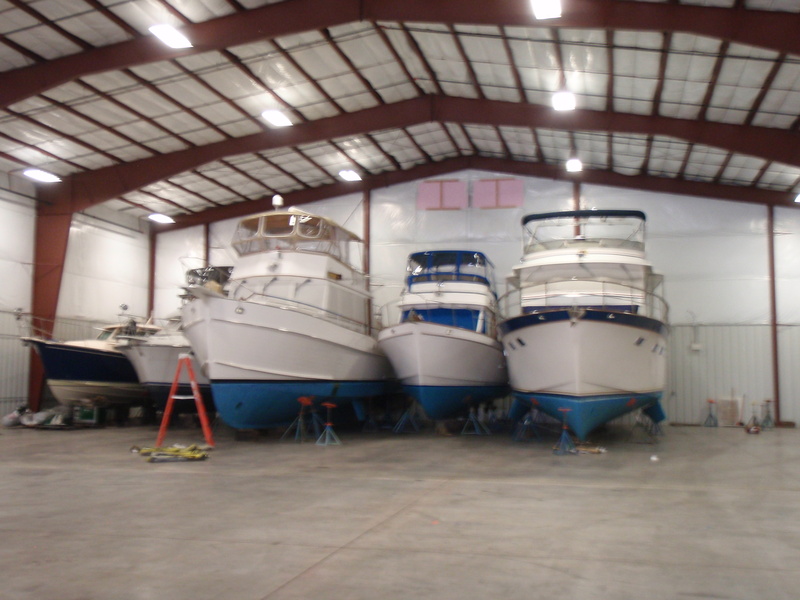 The building’s main end door is 28’ X 28’, so we can accommodate most boats without requiring the lowering of arches or bridge enclosures. 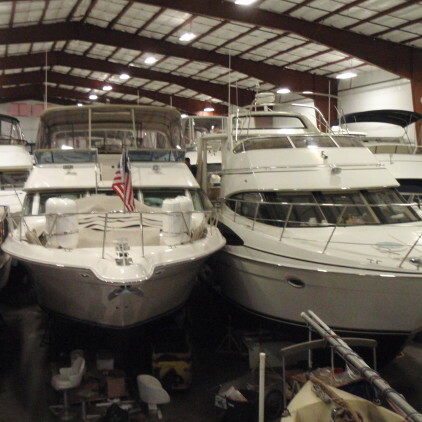 We have entrusted our boat to Barker’s Island Marina’s skilled staff for the past 8 years, and they deserve a five-star plus rating for their comprehensive and expert level of service.